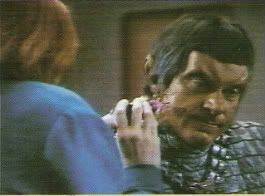 One of the very key early episodes to illuminate the Romulans, shifting away from the 2-dimensional depictions of militaristic, single-minded centurions, following up on the earlier The Enemy. 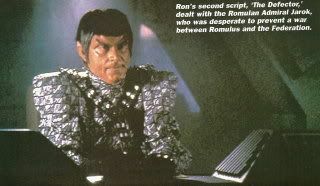 Yes, most Romulans and their government are militaristic, no doubt; but, there are exceptions, as we might expect. This eye-opening revelation is helped in no small way by the performance of James Sloyan as the defecting Romulan admiral. Sloyan offers a heartfelt, intense portrayal of a long-time soldier who is sacrificing everything for what he believes to be the greater good. It's a big step up from the usually bland portrayals we've seen thus far. In the plot, a Romulan scout ship requests assistance from the Enterprise. 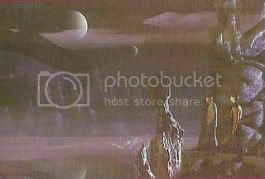 A Romulan Warbird is in pursuit of the small ship but turns away when the Enterprise protects the lone Romulan. The Enterprise personnel are skeptical of the Romulan's info; he tells them of a secret Romulan base which will go into operation in a couple of days, a prelude to war. Picard and the others are of half-a-mind that this is just some Romulan trick - it may be, as that's why the Warbird merely turned around and let the defector escape. 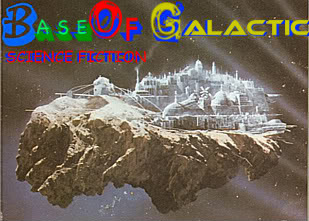 This all escalates into a Federation-wide alert as everyone prepares for a possible war very soon.